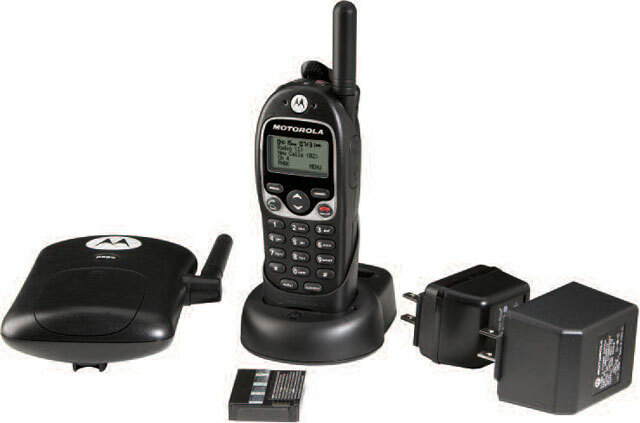 The Motorola CLS1450 has been discontinued. No direct replacement is available. COMPACT and DURABLE 1 WATT, 4 CHANNEL UHF RADIO and CORDLESS PHONE. US use only.